Rice can be used in a numerous of ways other than for dinner. 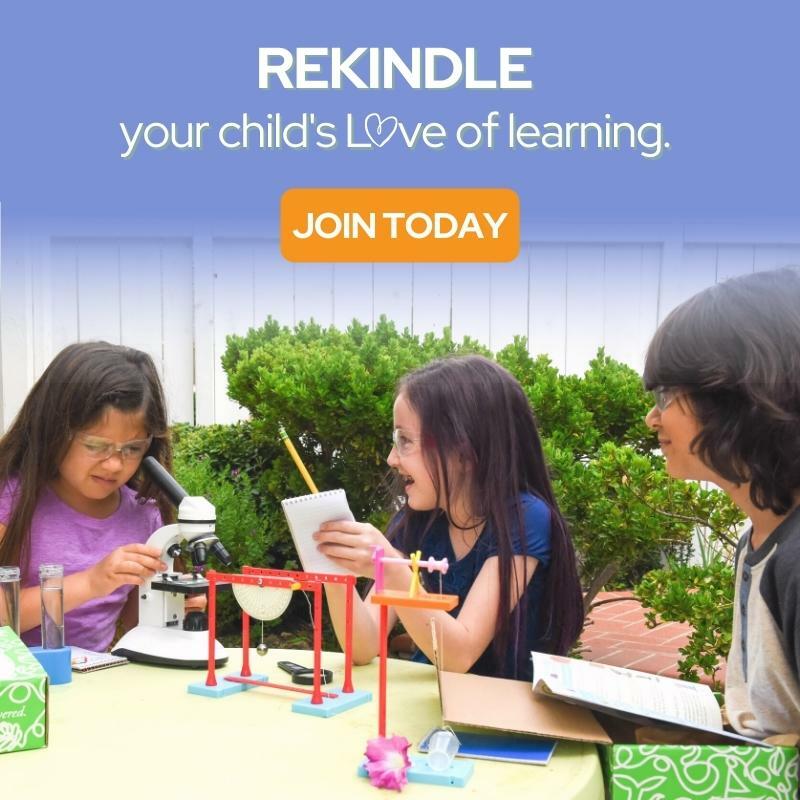 Sensory Bins, Calming Bottles, random play for kids, the sky is the limit. 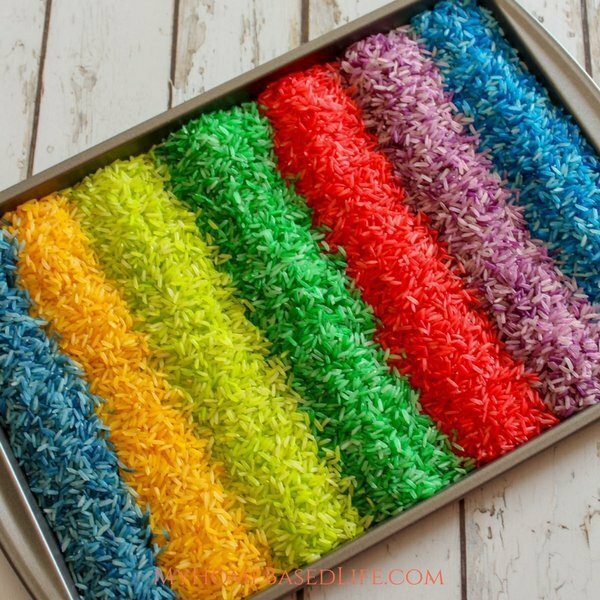 We decided to get crazy around here and it was so much fun I’m going to show you How to make Colored Rice. It’s so simple and takes mere minutes. I have wanted to do this for a LONG time and finally I did it. 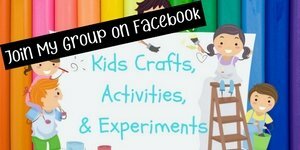 We have so many options now for sensory bins and noise maker toys and anything else my kids can think up. 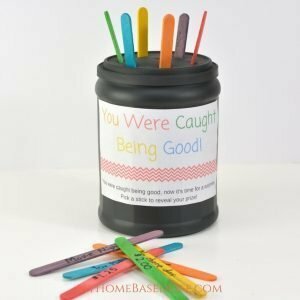 Fun and easy – 2 ingredient DIY for sensory play. Open your ziplock bags and fold down the seal area so they stay open. 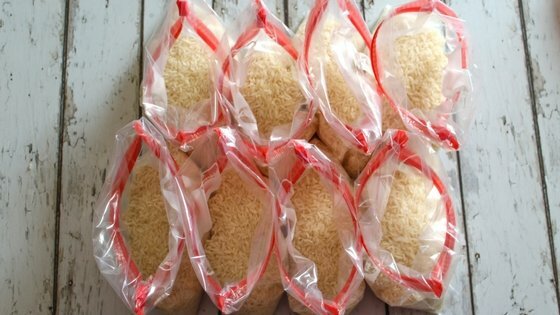 Add 1 ¼ cups uncooked rice to each bag. Depending on how much you want to make you can adjust this to your personal needs. 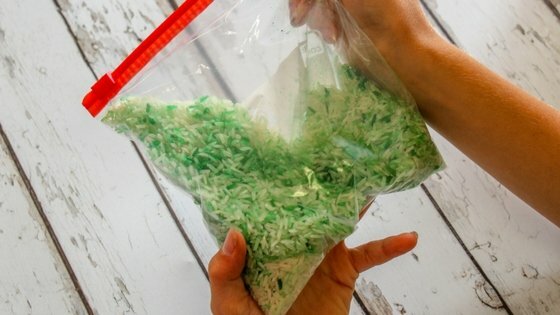 Add 10 drops of food coloring to each bag. Using 1 color per bag. Mix the bags up with your hands. Really no right or wrong way to do this. I gave them to my kids and they shook them like mini crazy people. 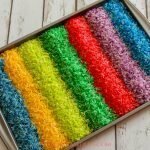 You may need to add more food coloring to the bags to get your desired colors. We ended up adding about 7-9 more drops per bag, so the colors were bolder. 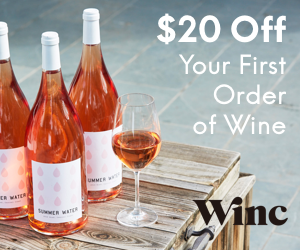 Pour into a lidded container and enjoy! 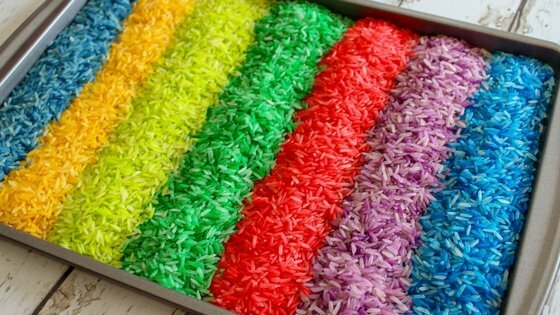 You can make all kinds of fun things with colored rice. 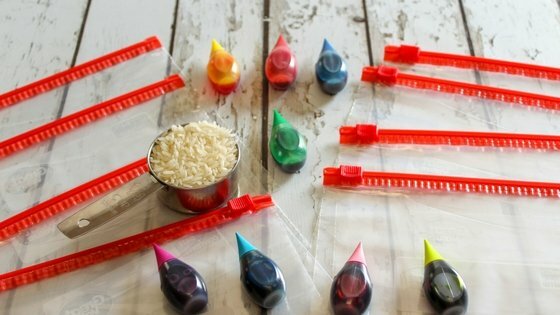 Make Red and Blue rice and recreate my 4th Of July Sensory Bottle. 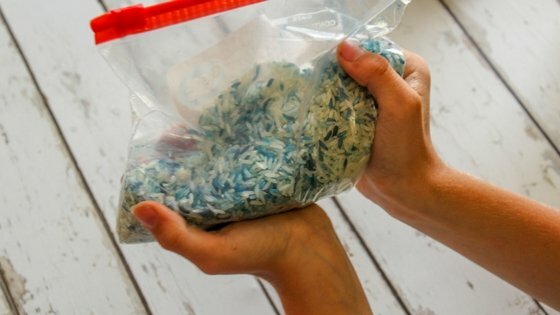 Open your ziplock bags and fold down the seal area so they stay open. 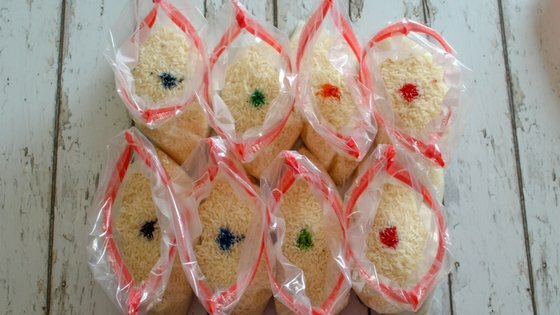 Add 1 ¼ cups uncooked rice to each bag. Mix the bags up with your hands. 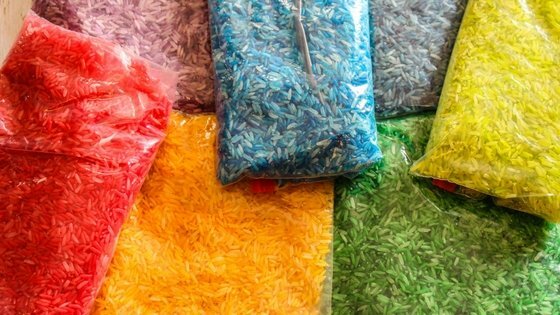 If needed add 7-9 more drop per bag for bolder colors. I use to do this as a kid. Always was loads of fun. We use to decorate jars and vases. Such a simple to-do. It will be a great time spent with the kids. 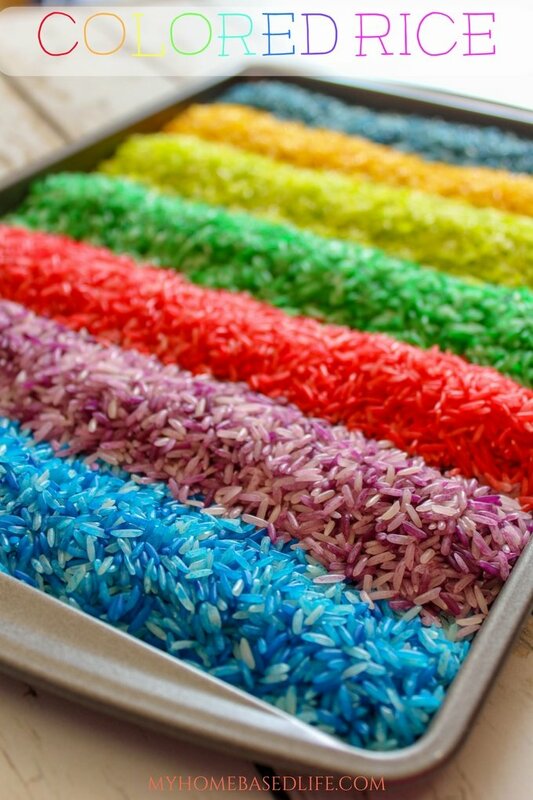 Making colored rice can spice up the presentation of a meal too! Wow! That is so easy to do and it really makes your meal presentable if you do this. Thank you for sharing this with us. 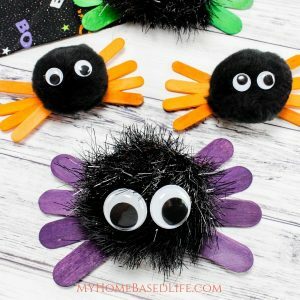 This is such a fun activity to do with the kids! 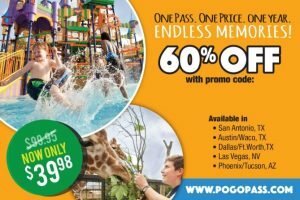 Great idea for summer break! This is much easier than I thought, and I love all of the color for exploring spring! Well now that is really easy! 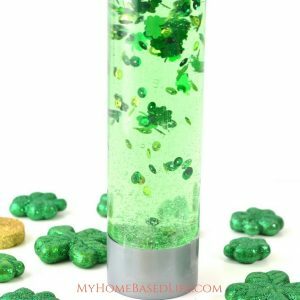 This is a cool way to shake things up for sure! 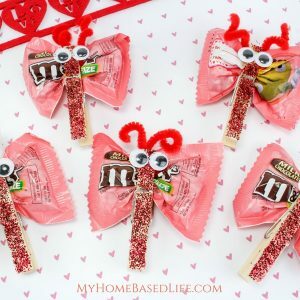 How fun and creative! 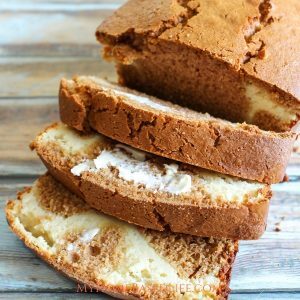 Perfect for celebrations! Love it! Um… can you then cook and eat the rice? You could if you choose to. There are no ingredients that would be harmful.